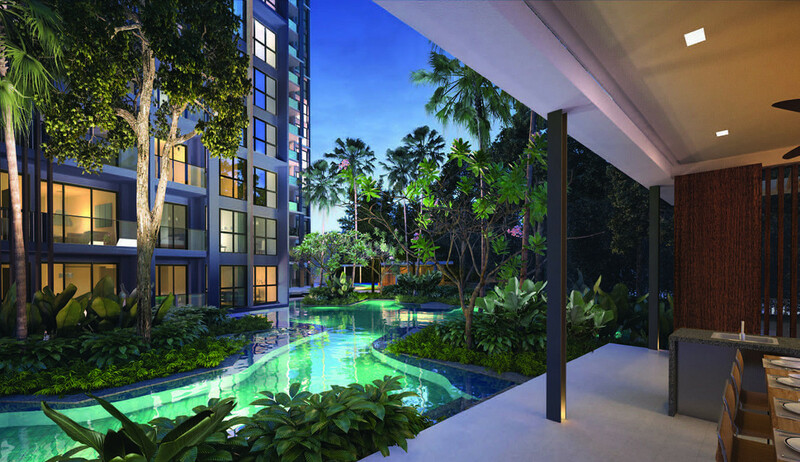 Nestled close to the Bidadari green sanctuary, Botanique at Bartley is your lush oasis in the world’s famous garden city of Singapore. 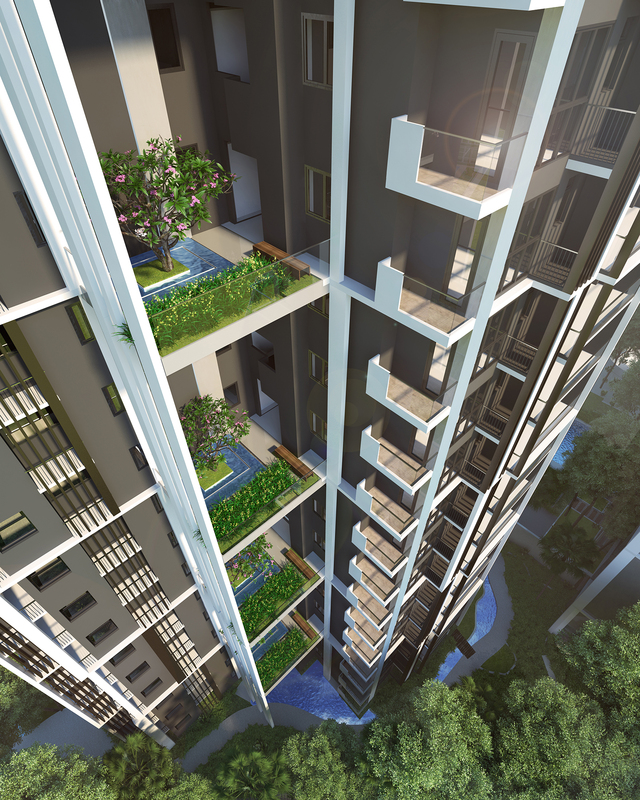 An idyllic combination of urban living with the serenity of nature makes Botanique a home like no other. Situated near neighbouring Bidadari Estate and the Paya Lebar growth area, the area bustles with amenities, such as new offices, hotels, retail, eateries and community facilities. 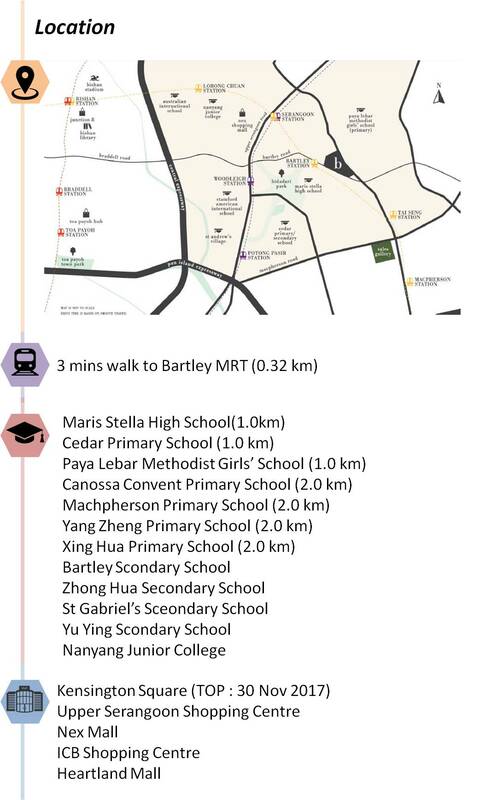 With the Bartley MRT station just a convenient 3-min walk away, you are connected to major transport hubs in Serangoon and Bishan. A short drive to and from CTE, PIE and Bartley viaduct means you are never too far from your homely oasis. 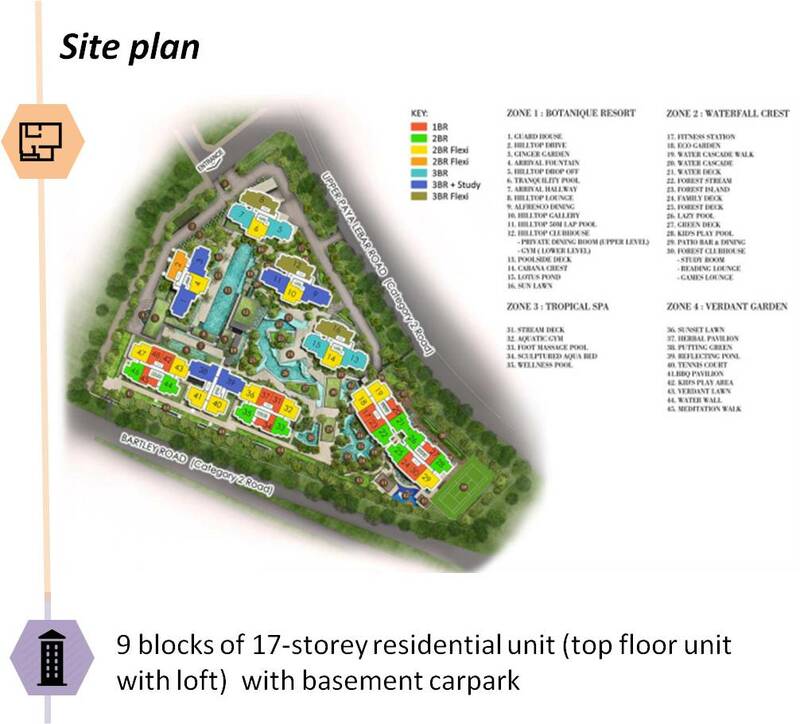 Just ASK tip:See the government’s master plans for neighbouring Bidadari Estate and understand what makes Botanique such great investment value. 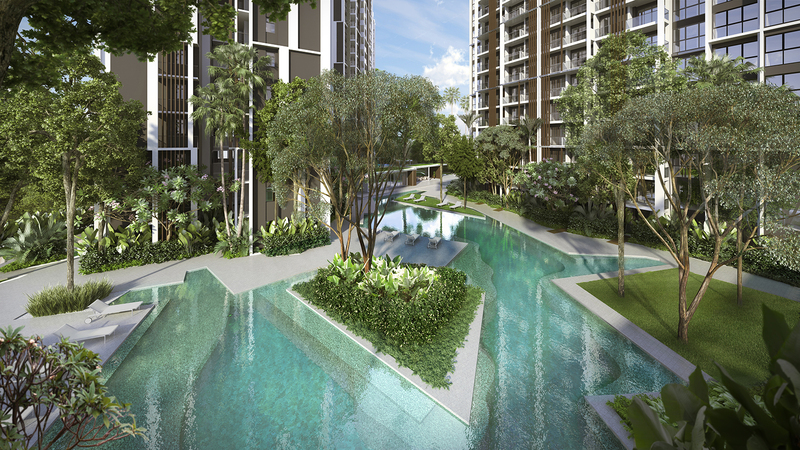 The beautiful Bidadari area is set to be a ‘Community in a Garden’ and a meeting point of parks and connectors. The existing terrain, clusters of mature tropical evergreens and the former Alkaff Garden Lake will be integrated into a new park and housing estate. 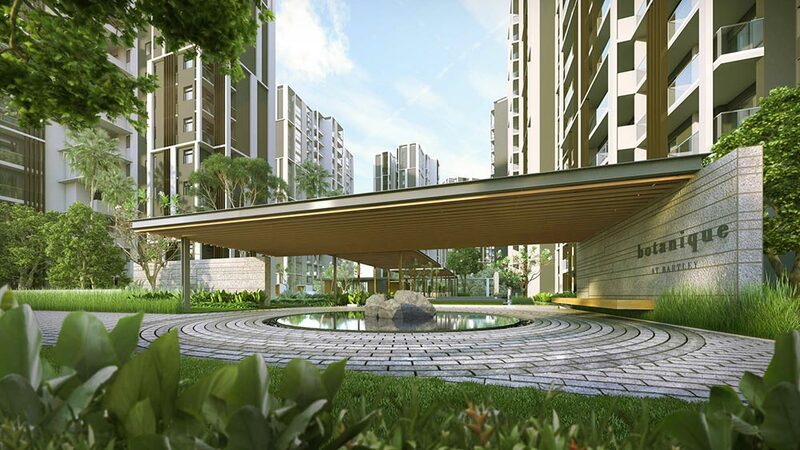 Retaining its rich historical and natural heritage, the Bidadari Estate will be a tranquil oasis with full amenities, including the first underground air-conditioned bus interchange, new commercial developments, healthcare facilities and more. 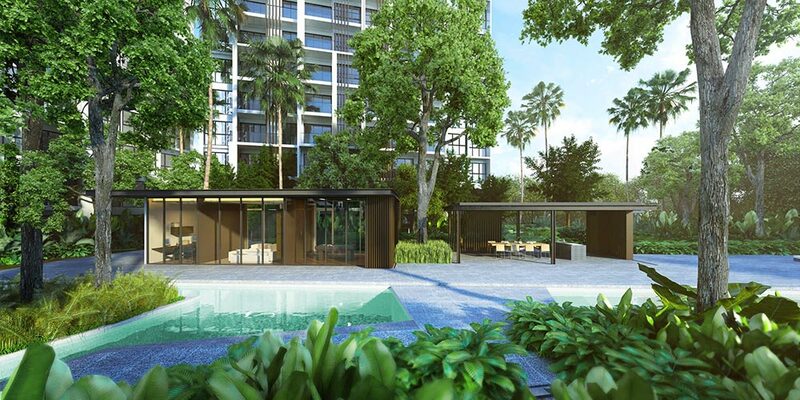 Inspired by the world’s finest spa resorts, Botanique combines the serenity of lush greenery with a touch of luxurious hospitality, resulting in a development with beauty in a class of its own. 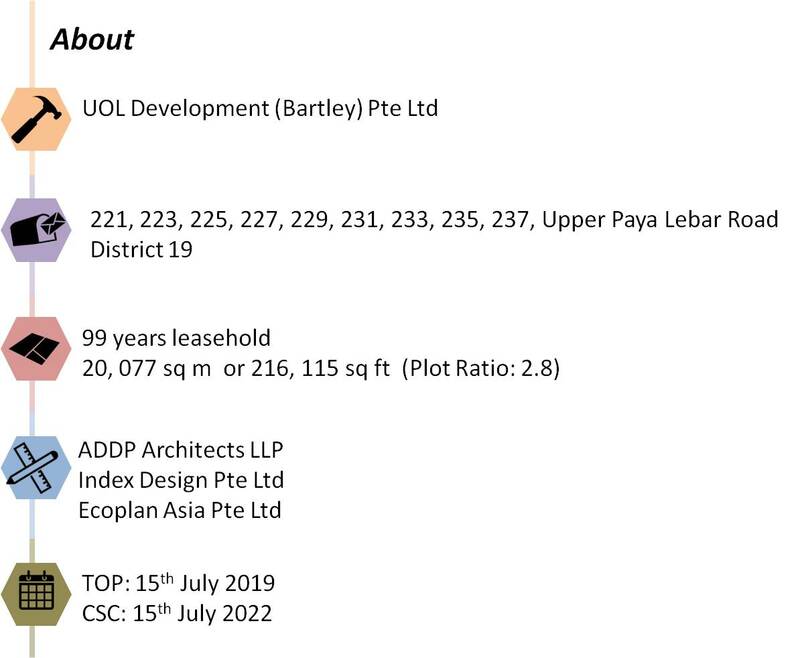 Across a vast site of more than 200,000 square feet, nine 17 storey towers with ideal tower-to-tower distance offer expansive panoramic views with unparalleled privacy (a rarity in the urban sprawl of Singapore). 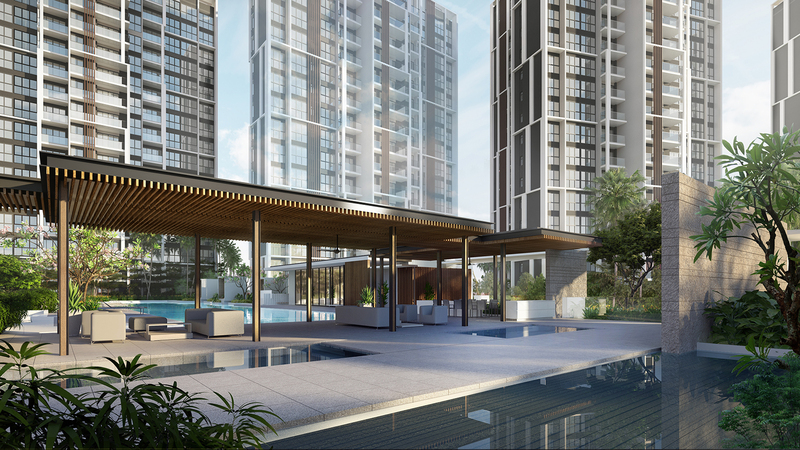 Internal views beckon with masterfully curated gardens, pools and living amenities while its sky gardens mimic the exhilaration of a high forest canopy. A the centre of this intricately designed homely retreat is a clubhouse perched over cascading water. It is a work of art inspired by the famed and widely adored architectural masterpiece: Fallingwater. Mother nature is meticulous.The same detailed care extends into Botanique’s choice living units. 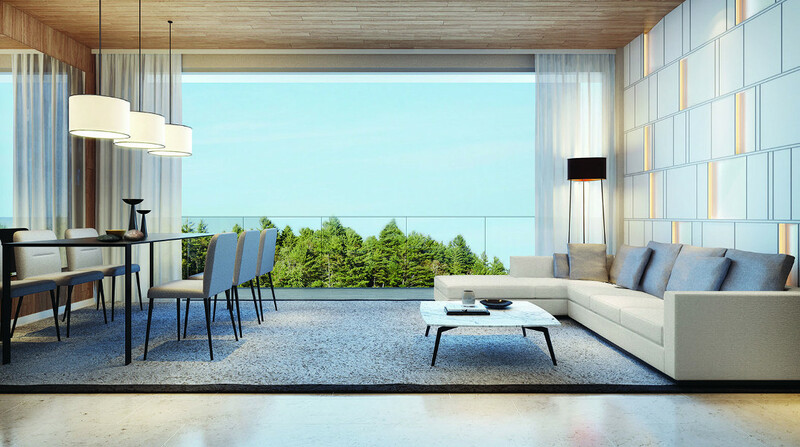 Versatility of layout and customisation of interior finishes speak of the residence’s bespoke quality, Superior provision in every unit match a thoughtful living design. 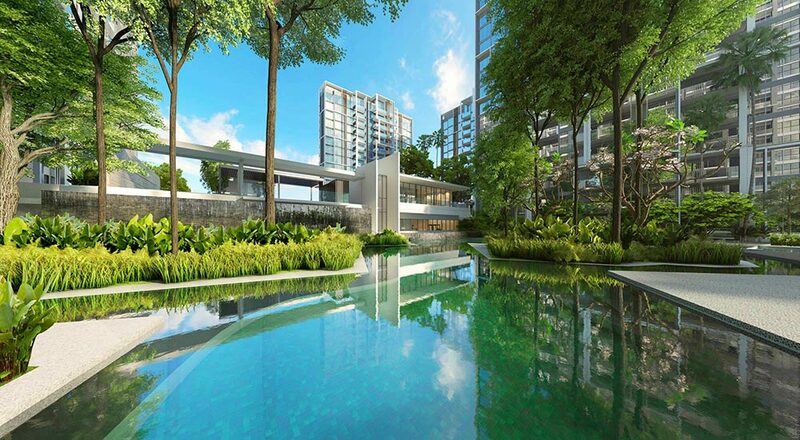 Just outside your new home lies the tranquil hilltop 50m lap pool with aquatic gym and exquisitely-designed cabanas. Furthermore, you can celebrate life’s milestones at the forest clubhouse complete with study room, reading and game lounges. Units are designed to offer the greatest versatility and efficiency in layout. 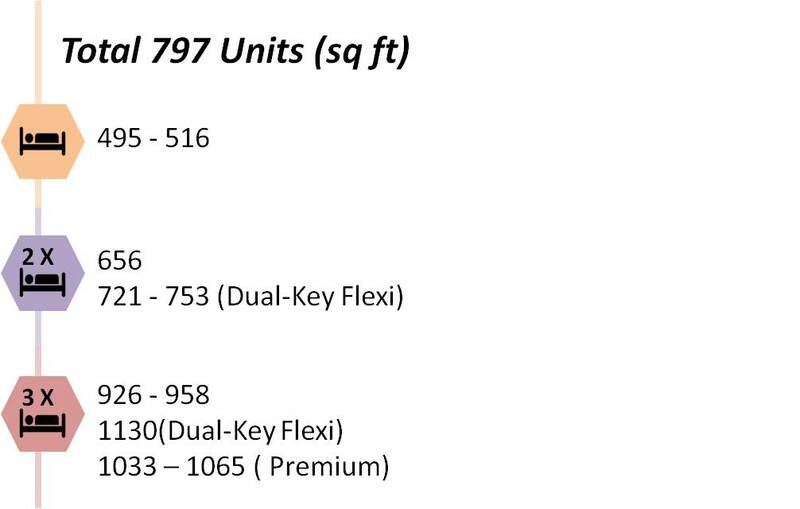 Flexi units are an ideal choice for investment, multi-generation families or even converted into an own-occupied unit. 3-bedroom units also feature a universal room for flexible use. A choice of colour schemes offer versatility in interior design as well. The myriad of custom-options for Botanique truly bespoke with thoughtful finishing touches that adheres to uncompromising quality and function. Natural marble in the living and dining area and American white oak timber flooring in the bedrooms evoke a sense of luxury. Functional architectural features maximise natural brightness and ventilation while versatile retractable countertops, high end fittings-all those speak of Botanique’s bespoke quality.